A legal live stream of Discovery's new Freeview channel Quest Red is now available to users in the UK. 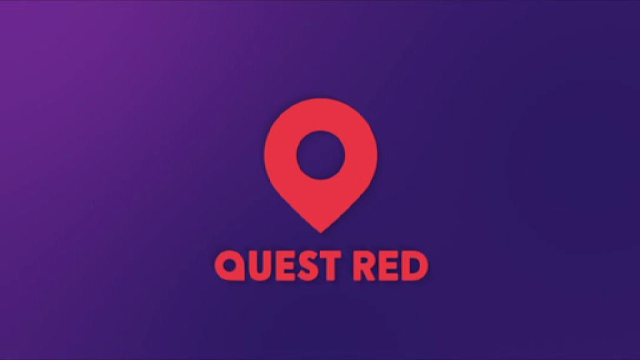 Enabling viewers to watch Quest Red on the move at at home on tablets, mobiles and computers, the live stream from streaming portal TVPlayer is available as part of the service's free option. TVPlayer already carries Quest Red's big brother, Quest, on a free-to-view basis, as well as all major Discovery channels, including Eurosport on its paid-for premium service.